Our commitment in the esthetic industry is to offer the most advanced, dermal corrective products that are proven to deliver outstanding results. Our facials are designed with your skin analysis, determining the proper products and clinical treatments to prescribe for your individual needs. Feeding and nourishing the skin are important steps to increase volume and maintain your true natural radiance. Wet/dry crystal-free microdermabrasion is designed for: dull skin, fine lines, wrinkles, brightening and hyper-pigmentation. It provides a gentle and effective exfoliation that leaves skin visibly soft, radiant and glowing. 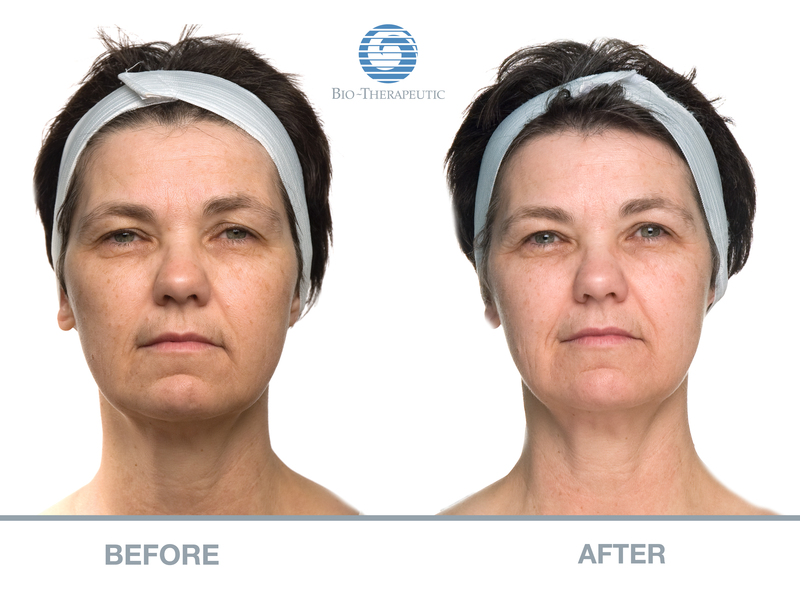 This very popular non-invasive treatment gives you the anti-aging goals that we all seek. 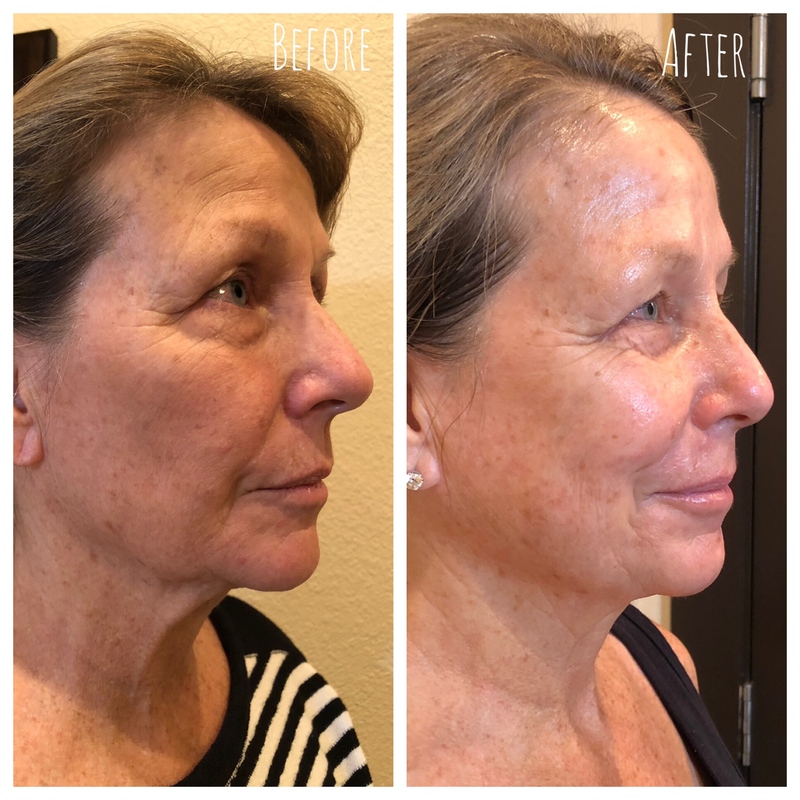 Using low levels of electrical current that mirrors the body's own natural current accelerating the skins ability to produce collagen and elastin, creating healthier cell production while adding volume. Micro-current allows products to penetrate deeper into the dermis, along with re-educating muscles and improving their tone. 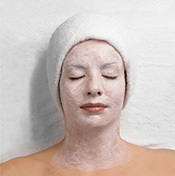 This facial is for everyone, especially for those who are truly looking to turn back time. 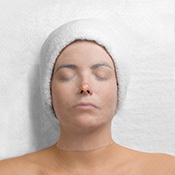 Featuring a combination of micro-current and microdermabrasion. 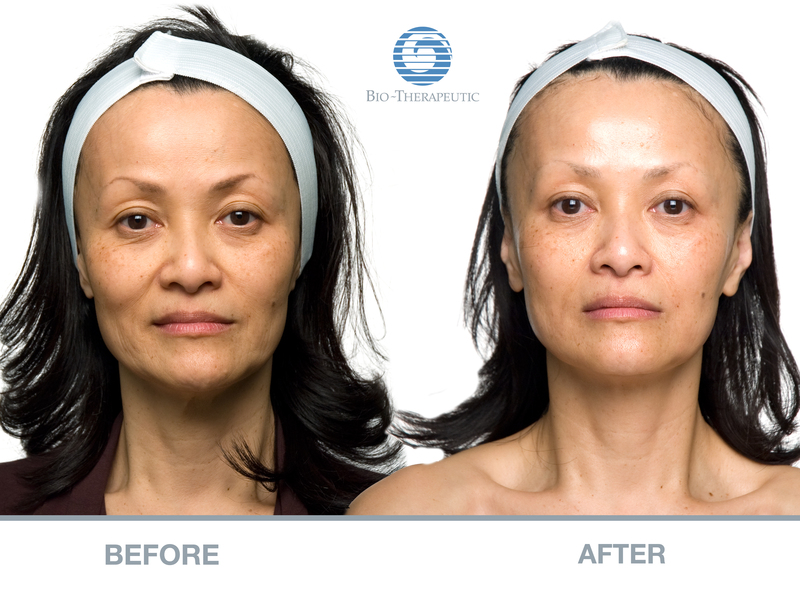 These systems together are the most powerful tools in skin therapy today, allowing for an array of results.